This is the former home of Robert Dudley, earl of Leicester, whose love affair with Queen Elizabeth 1st is widely documented. 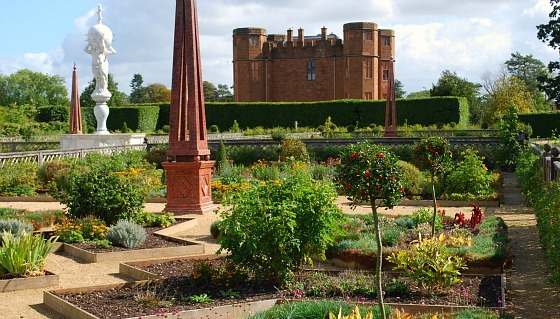 The Queen visited the castle a number of times, but most notably in 1575 when Dudley created a garden for her which has now been was re-created in 2009 (pictured above). Today much of the castle stands in ruins with the exception of the attractive gatehouse, which has been furnished in keeping with the time and the stables which are now the visitor’s centre. This is an extract from our free Shakespeare Country Guide. Inside the castle grounds there are lots of areas to explore. 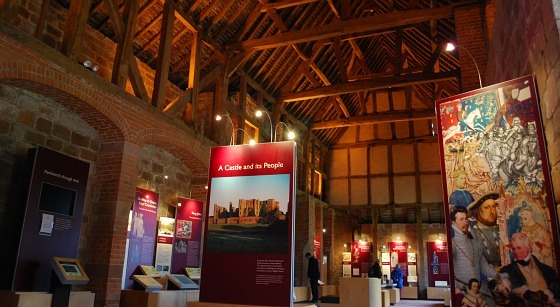 It’s worth heading to the visitor’s centre first which is located in the old stables to get a feel for the castle’s history and developments over the years. After that, you’ll probably want to head either to the ruins, or Leicester’s Gatehouse which dates back to the 1570s. 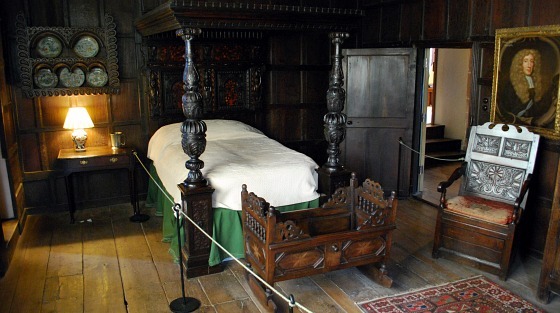 The gatehouse has several floors and has been furnished inside in keeping with its use over the years. On the top floor is an exhibition detailing the relationship between Dudley and the Queen. Some of the ruins still have battlements you can walk on. Climb to the top for a great view of the surrounding area. There are quite a few surviving staircases and walkways too that you can explore. It’s hard to picture in your mind exactly how the castle would have looked before it was destroyed, but much of it is explained on the various information signs in locations around the ruins. We really enjoyed our trip to Kenilworth Castle and we spent a good two hours wandering around before enjoying the coffee shop in the converted stables. 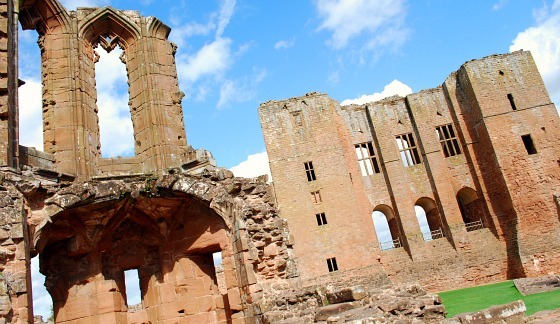 Kenilworth castle is open daily in the summer from 10am to 5pm and in the winter on Saturdays and Sundays from 10am to 4pm. Adult admission is £8 (2011 prices). The castle is best accessed by car. It is well signed in Kenilworth from the B4103. Car park charges apply, but these are refunded against castle admission. If you prefer to travel by bus, from Coventry, Leamington Spa and Warwick you can take Stagecoach services X17 and 16.